There are so many dessert options in Georgetown: pie, ice cream, cupcakes, doughnuts… you name it. District Doughnut is one of the most popular doughnut shops in D.C., and I finally got the chance to check it out. This District Doughnut location is not in plain site. Surprisingly, it isn’t on the busiest street in Georgetown, M Street. It’s down an old brick path that is just wide enough for one car and some pedestrians in Cady’s Alley. This shop is very chill and welcoming. I love that they let me know that their fall flavors were about to leave soon, which made my decision easier. Fortunately, I go to try a bit of all of them. My absolute favorites were Cranberry Crumble and Maple Butter Pecan. 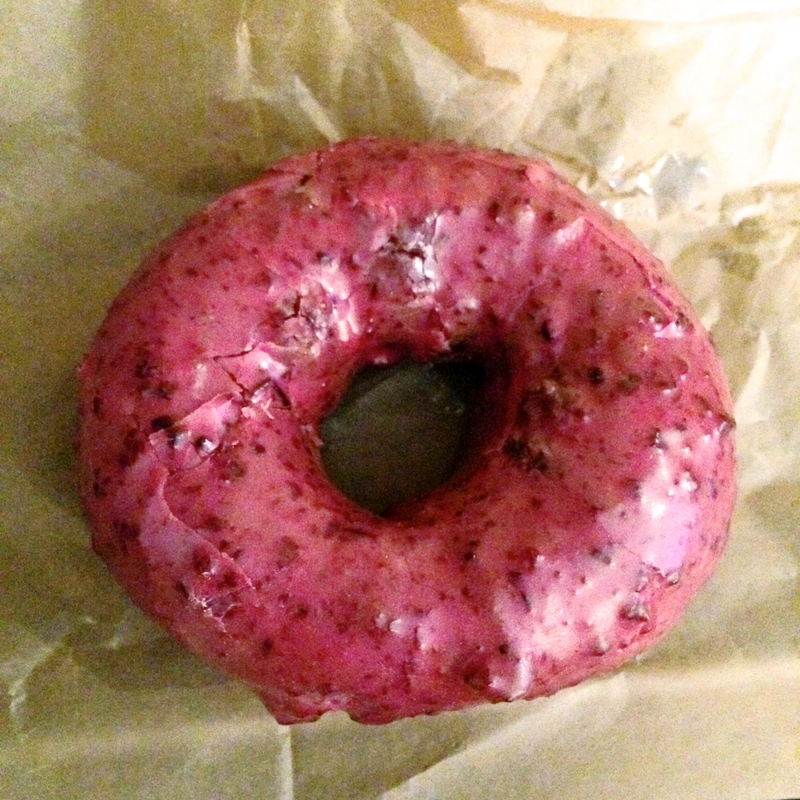 I’m a huge fan of cranberry, and this doughnut won my heart. The dried cranberries were like the cherries on top. The doughnut itself would even be delicious without it. As for the Maple Butter Pecan, I’m surprised that I liked it as much as I did. The maple butter glaze was impeccable, and the pecans weren’t bothersome. If you’re someone who prefers chopped nuts over halves and wholes, this is perfect for you. I didn’t dislike any of these doughnuts. They were all delicious, soft, and fresh. You honestly can’t go wrong with any of them. There is truly something for everyone at District Doughnut! If you’re ever in D.C., this is a great option. 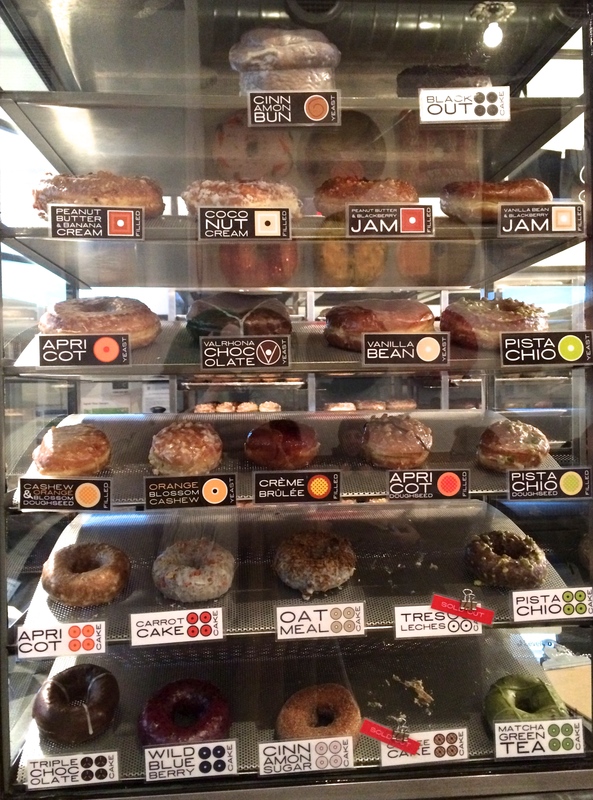 District Doughnut just debuted their winter menu, so I’m hoping to try them soon. I may or may not have an obsession with donuts. I’ve been controlling my cravings as much as possible, and by no means is this strictly a dessert blog. There are definitely a lot of good donut shops popping up and making their marks in the specialty food part of the industry. Sugar Shack Donuts & Coffee is a mostly Virginia-based donut shop. A few are located in the DMV area, and the newest one is in Washington, D.C.
I’ve been in NoVA (Northern Virginia) more often lately, so I’m glad I remembered Sugar Shack was on my list of places to go. I was able to get there about 40 minutes before they closed, which could be the reason for not knowing what flavors were available for the day. One of the employees suggested some donut flavors to me, and I choose a few from the list: maple bacon, red velvet, and Rice Krispies (August’s flavor of the month – please forgive me for the late post). 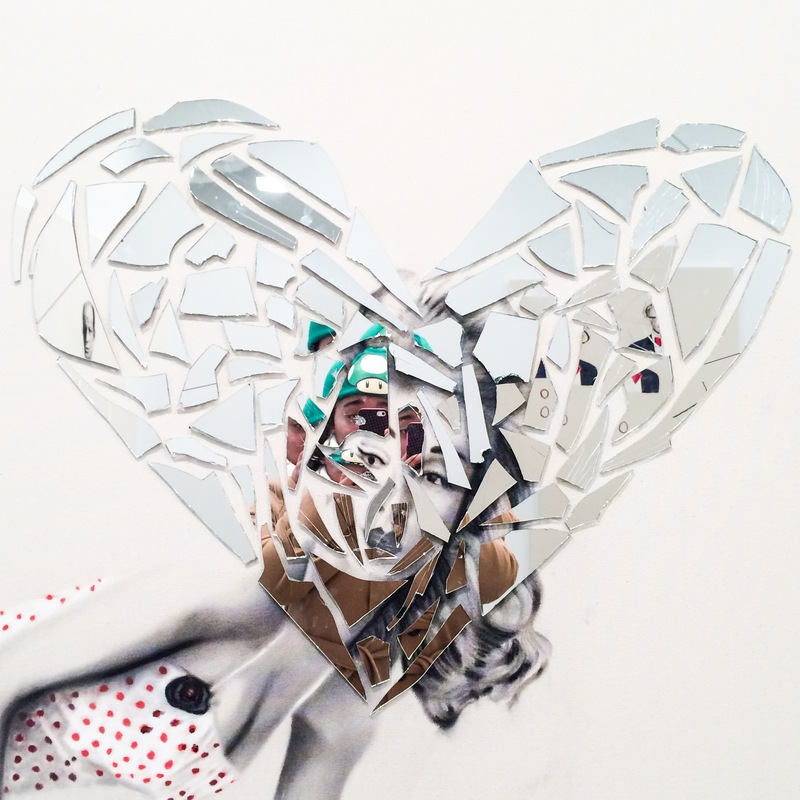 Lately, I’ve been pushing myself to get something I’ve had before and something new. Maple Bacon was my safe choice this time, and it truly didn’t disappoint. The maple icing is one of the best I’ve ever had. The bacon was so good! I wish this donut had bacon bits instead of bacon pieces. I bought the Rice Krispies donut since it was that month’s flavor. I thought it was decent. I wouldn’t have gone to buy a whole dozen of these after trying, but I’d buy it again. As for the red velvet, I absolutely loved it! This cakey donut was my favorite out of the three flavors I purchased for myself. If I couldn’t have any other flavor at Sugar Shack ever again, I would choose this one. It’s one of the best donuts I’ve ever had. If you’re ever in Virginia, Sugar Shack Donuts & Coffee is definitely worth a try. I can’t wait to go back! I finally went to Doughnut Plant. This place has been on my “go to” list for a while, and I wasn’t able to go to last semester. 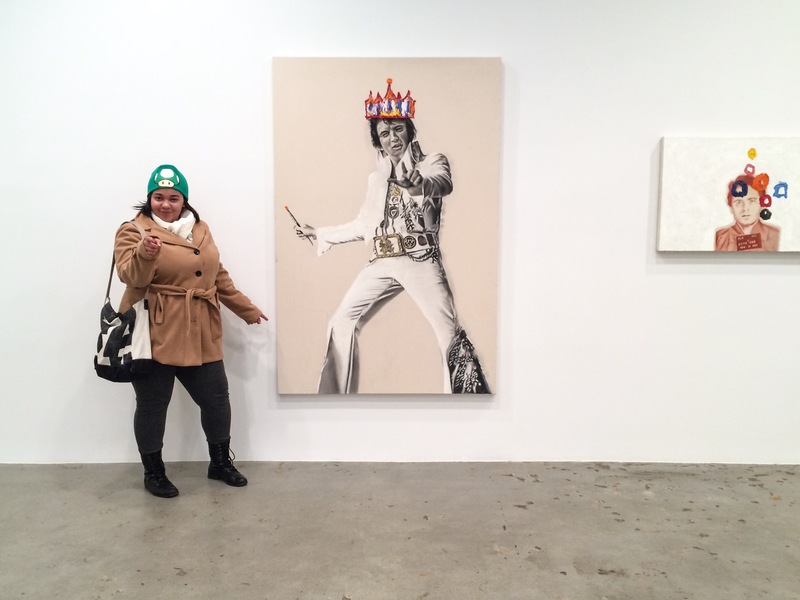 My friend, Kristin, and I ventured out in the New York cold on Saturday to make our first city trip of the semester. 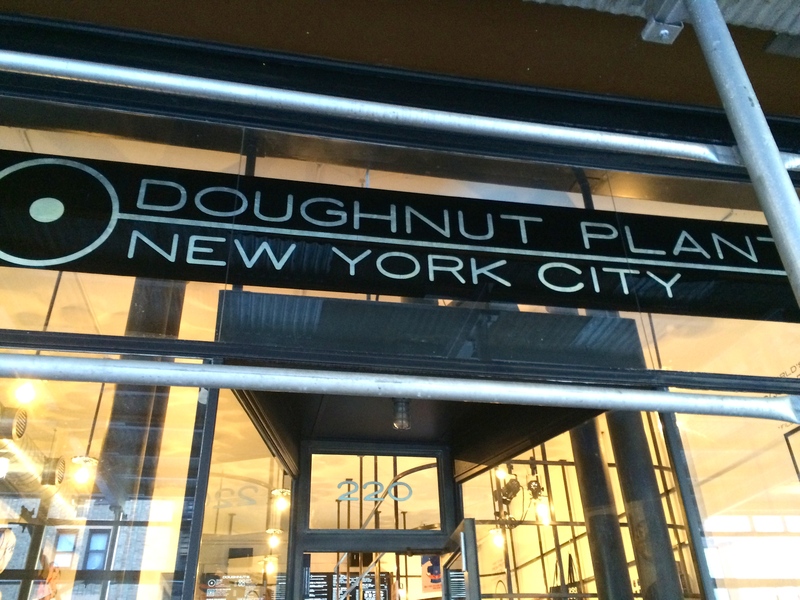 After our seemingly long subway ride, we walked until we saw Doughnut Plant. 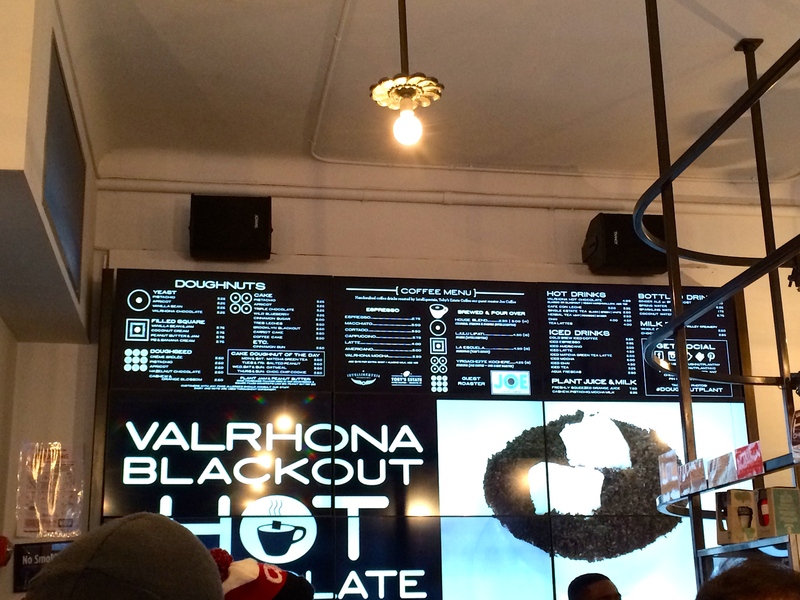 We went to the Chelsea location, but they also have one in the Lower East Side and one in Brooklyn. A busy Saturday at Doughnut Plant. This small shop was quite busy when we went. The line wasn’t out of the door when we got there, which was awesome. When I looked at the menu, I had a hard time choosing which flavors to buy. So many of them sounded delicious. I quickly chose a few to get right before it was my turn to order. Some of the flavors they have are Coconut Cream filled, Vanilla Bean yeast, Orange Blossom Cashew yeast, Apricot cake, and Pistachio doughnut seed, and more. A doughnut seed is a smaller doughnut. See why I had a hard time choosing? 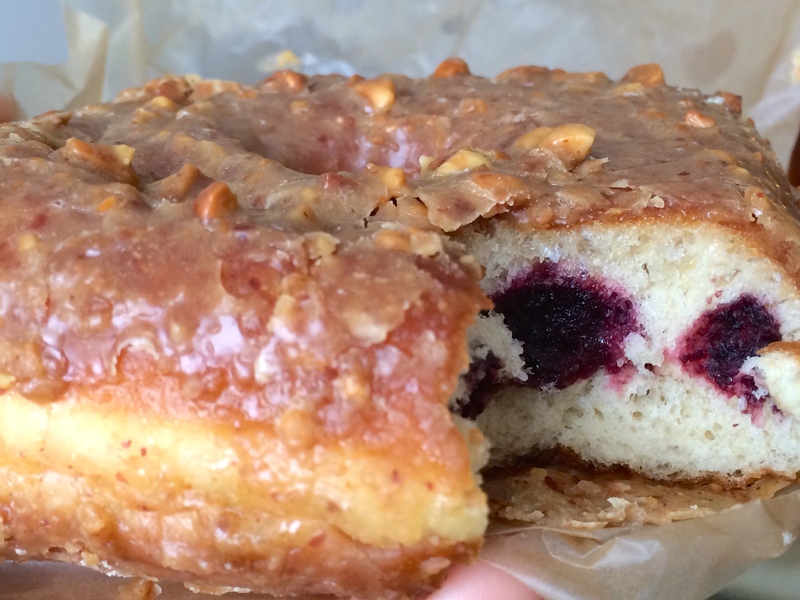 The Wild Blueberry cake doughnut was my favorite out of the three I bought. I thought it was perfect. I mean, I love almost everything blueberry, so I could be biased. Haha. Crème Brûlée was different for me. I’ve never actually had the Crème Brûlée dessert, but based on how Kristin described it, it tasted just like it. The Peanut Butter and Blackberry Jam square doughnut was my least favorite. 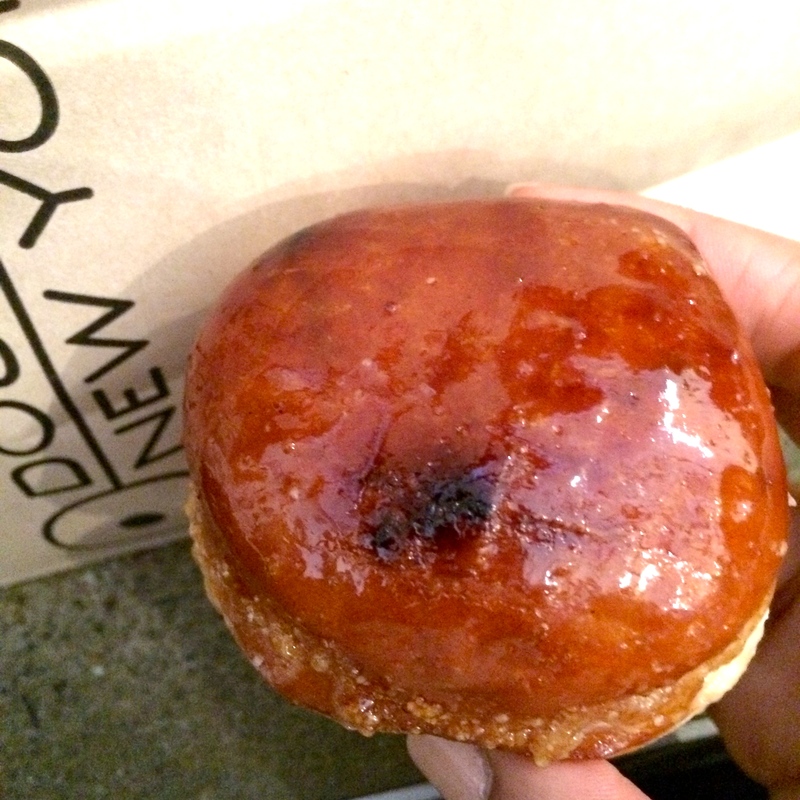 It was dipped in peanuts and filled with blackberry jam. I wouldn’t have asked for it if I knew it did because I don’t like peanuts. If you can don’t mind the peanuts being on it, you might like it. I had a wonderful experience here. I definitely want to come again to try other doughnut flavors. The service was great. The employees were very nice and quickly finish orders. The only downside was not having many places to sit on a busy day. Here are a couple more photos from my day.